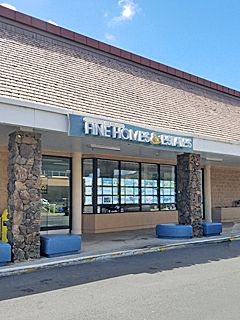 CENTURY 21 All Islands is a Hawaii real estate agency with more than 30 years experience serving the real estate needs of Hawaii. During this time we've assembled a highly-trained sales force dedicated to providing you with the highest level of professional service possible. We can help you navigate the Hawaii real estate market, whether you're looking for a luxury home marketed by our Luxury Homes Division or a starter home for a first-time buyer - and everything and anything in between. Hawaii Moves with CENTURY 21 All Islands!